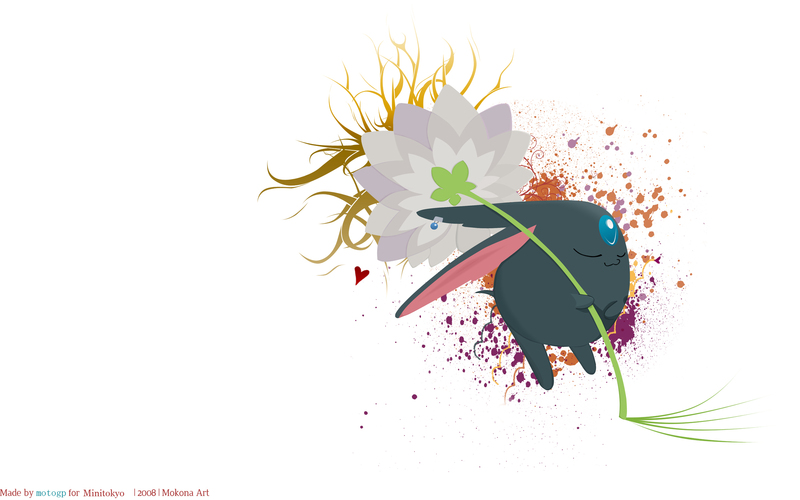 " Wherever Mokona stepped that place would rise with art and abstract"
Simple... but absolutely LOVE! In fact.. it's adorable! So very cute <3! Simple, but so full of win! wow,this is sooo cute!^^ too cute! Hmmmn... It's nice, but I think that it's too simple. The brushwork, and what you've done isn't completely tied together - it's missing something. I think it needs more detail. Oh.. I've been waiting for ages for this truly lovely wall to arrive here.. glad it finally did~^ thanks for sharing! Little colorful brushes make this wall not insipid. Hey! What's the matter with everyone on MT?! 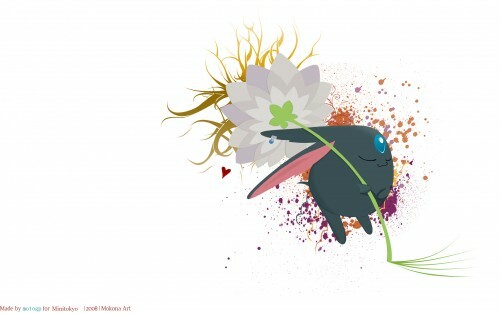 Mokona here needs more favs, you hear? Now! I think you really like to play a lot with brushes..XD..just kidding..